A Warwickshire family-run estate agency has been named as the best in town and will now go up against national companies at a major awards event. 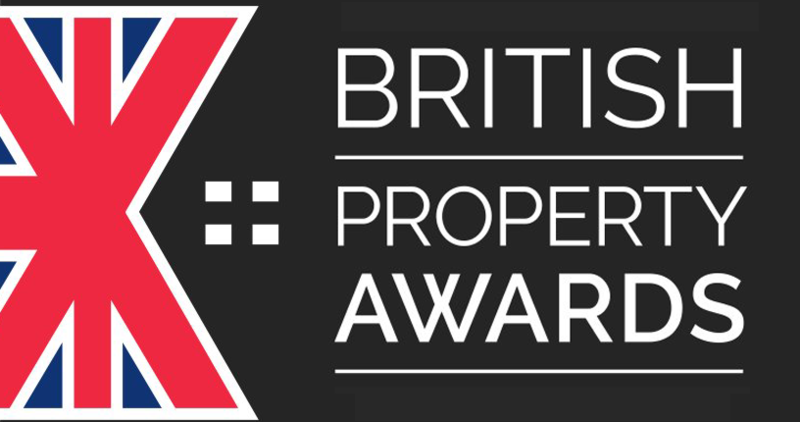 The British Property Awards 2018 has named Boothroyd & Company as the gold winner for estate agents in Kenilworth and the company has now been shortlisted for a number of national awards later this year. The team, based at The Square, were observed by judges from the awards in relation primarily to their customer service levels, which have been described as ‘fantastic’ before being given the accolade. While customer service was deemed the most important aspect, judges were marking against a set of 25 criteria. It is the second time in two years that Boothroyd & Company has been given this accolade. John Boothroyd, from Boothroyd and Company, said: “I am personally very proud of the whole team and I am sure that they feel a sense of pride in themselves at this achievement. “To have been recognised two years in a row shows our commitment to constantly improving our standards and growing as a team. The judging team at the British Property Awards mystery shop estate agents to obtain a balanced overview of their customer service levels. Robert McLean, of The British Property Awards, said: “If an agent has been attributed with one of our awards, it is simply down to the fantastic customer service levels that they have demonstrated across a prolonged period of time.